Finding cheap Kodak inkjet cartridges online poses one big problem: you have no way of knowing if their quality is as good as the original manufactured ink cartridges. Welcome to inkjetsclub.co.uk, the largest online retailer of re-manufactured Kodak inkjet cartridges. All of our ink cartridges perform at the supreme quality level as the OEM products, and to give our valued customers peace of mind we stand behind our quality by offering a one-year warranty! 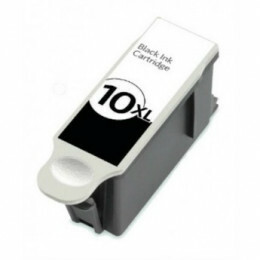 Do you need replacement ink cartridges for your Kodak Hero All-In-One printer? 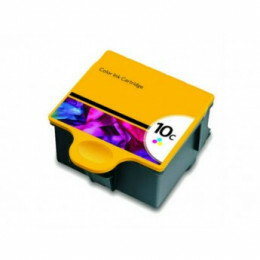 If you are not satisfied with the savings and quality our affordable compatible Kodak inkjet cartridges offer, we will give you a full refund! Our service is that good! The Kodak Easy Share printer was a huge hit with households that wanted a simple device for printing photos, and as a result a number of our customers still demand replacement Kodak ink cartridges from inkjetsclub.co.uk at an affordable price. Meet Hilda, a piano teacher and grandmother of six grand kids from Manchester. Hilda has two Kodak printers: one is the Easy Share printer she uses for printing photos from vacations and family gatherings, and the other is her Kodak ESP printer that she uses for printing off her piano lessons and activity projects for her pupils. 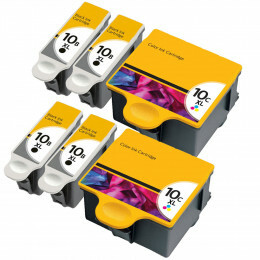 The parents of one of Hilda’s students told her about inkjetsclub.co.uk, and when she called us back in 2014 she was ecstatic to learn that she could enjoy the same OEM quality in our replacement Kodak ink cartridges at more than half off the big box store prices. This year we got a beautiful thank-you e-mail from Hilda along with a photo from her 80th birthday party. Thank you Hilda for helping to make inkjetsclub.co.uk the best in business! 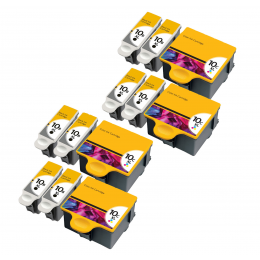 Do you need re-manufactured Kodak inkjet cartridges at an affordable price? Call our dedicated customer care experts and enjoy high quality at low prices today!